NBCAM began in 1985 as a partnership between the American Cancer Society and Imperial Chemical Industries pharmaceutical division. While the goal from the start of this campaign was to promote mammography and letting people know about the disease, the pink ribbon most associated with showing your support was not established until 1993. 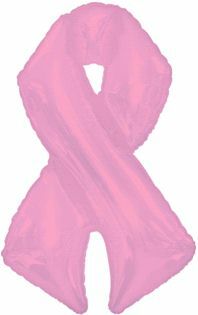 However, in 1991, pink ribbons were handed out by the Susan G. Komen Foundation to their New York City race participants. 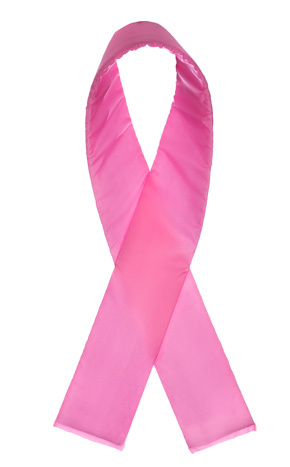 Breast Cancer is also a broad term, as there are 5 major types of Breast Cancer. They are Ductal Carcinoma in Situ, Invasive Ductal Carcinoma, Triple Negative Breast Cancer, Inflammatory Breast Cancer, and Metastatic Breast Cancer. There are other forms of the disease as well, including Breast Cancer during Pregnancy, Medullary Carcinoma, Tubular Carcinoma, and Mucinous Carcinoma. According to the National Breast Cancer Foundation, Inc., you should give yourself a self-exam once a month, looking for any changes in tissue, a palpable lump, or dimpling. If you discover any changes, it is important to see a physician. 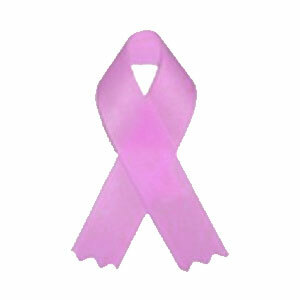 The NBCF also suggests that a yearly physical, with a clinical breast and pelvic exam, should be done. Statistics released by Breastcancer.org in 2018 concluded that about 1 in 8 women in the United States (roughly 12.4%) will develop invasive breast cancer over the course of her lifetime. There are an estimated 266,120 new cases of breast cancer that will be diagnosed in 2018 in women in the US, while an approximate 2,550 men will be diagnosed as well. Although death rates have been decreasing since 1989, about 40,920 women in the U.S. are expected to die in 2018 from breast cancer. People who survive breast cancer will have lasting effects from the treatments. Some of those include, early menopause, infertility, depression or emotional distress, fatigue, or intimacy issues. 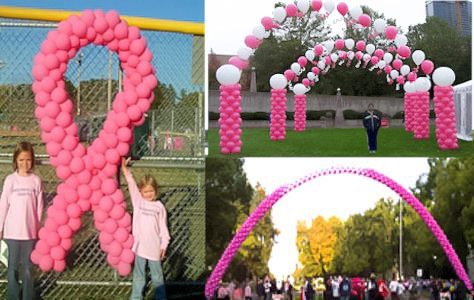 All through October, there are races, benefits, and merchandise released to help fight for the cure. 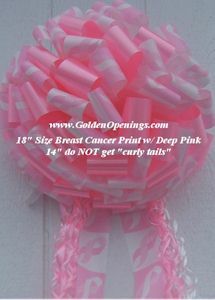 Show your support with our Pink Breast Cancer Awareness products.